When Christine Roberts's parents divorced, she turned to food for comfort. Christine, now 23 and a supervisor at M&S in Telford, once topped 120 kilos but turned her life around when she moved to a new town and started the Dukan Diet. "I was always bigger than most kids. My parents were just happy that I wasn't a fussy eater like some children but that meant I ate whatever was put in front of me - and usually that was a lot. When my parents divorced, my mum got together with another woman. Other kids didn't understand about people being gay, so I got bullied at school and used food to comfort myself. By the time I was 16, I weighed more than 120 kilos and I wouldn't go out with my friends. I was an outsider. I couldn't wear the nice clothes other people did. I thought men would only go after the nice-looking girls and I wasn't one of them. It was a non-stop cycle. I'd eat because I was miserable, then feel guilty and eeat more to try to feel better. If I bought a packet of biscuits I'd eat the whole lot. I'd never have breakfast but I'd go to the supermarket and buy biscuits and sweets to munch throughout the day. Two years ago, I moved from London to Telford and decided it could be a brand new start in every way. 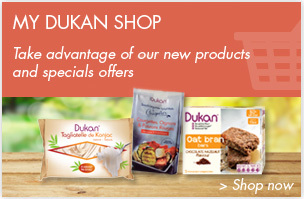 I read about the Dukan Diet and decided to give it a go. For the first ten days you eat nothing but protein. I'd have two poached eggs for breakfast, a packet of ham mid-morning, then lunch would be Quorn chicken fillets. For tea I'd have breast of chicken and some egg whites and dinner was more Quorn chicken or ham and some oat bran and yoghurt to keep my system flowing nicely. If I got hungry I'd have more ham - you can literally eat as much in this way as you like. It sounds boring but it wasn't and I lost 13 lbs in those first ten days and felt great. During the second phase, you add non-starchy vegetables on alternative days. 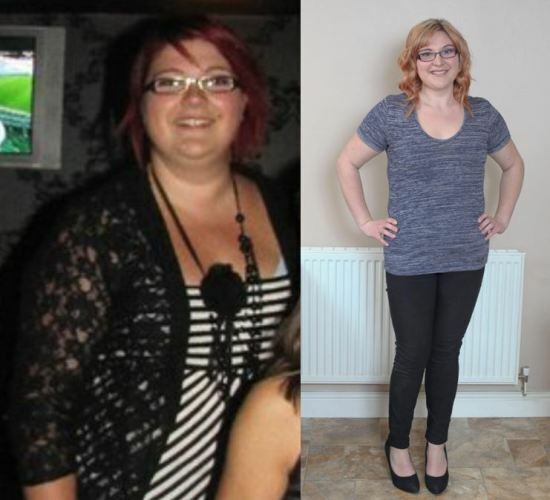 I lost another 4 stone in six weeks and couldn't believe it. 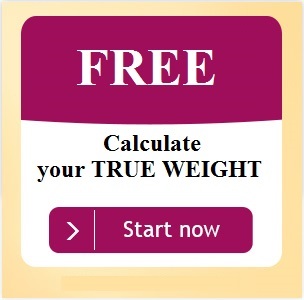 Once you reach your true weight you can reintroduce fruit, starchy foods, cheese and bread and finally you can pretty much eat what you want, so long a syou follow rules like having a protein-only day once a week and taking some exercises. I'm now 10st 7lb and a size 12 to 14. I burn calories duing cardio at the gym three or four times a week, followed by a half-hour swim. I've changed my hair colour, have lots of new friends and started seeing a guy at work. That helped with my confidence. We're not together now but at least I know someone could find me attractive. This diet has been life-changing." You too can succeed like Christine. Start Dukan Online Coaching now and change your life as well!